Hospital waiting area. 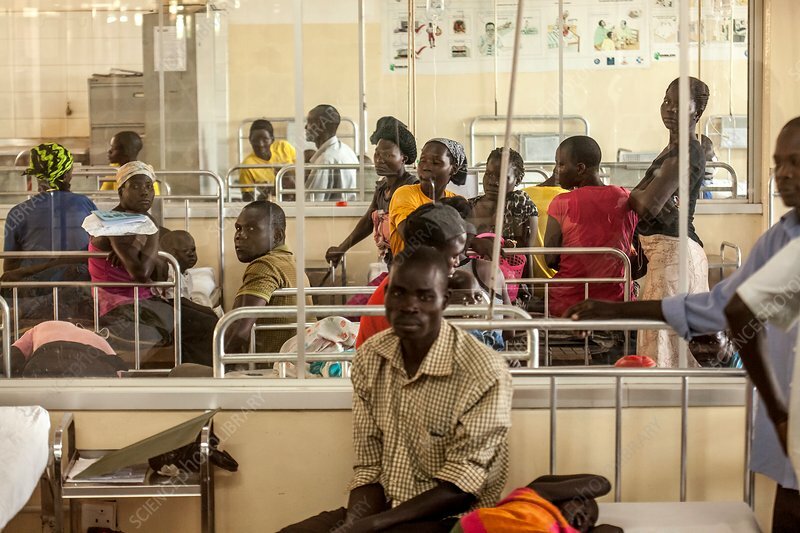 Patients or relatives of patients waiting in a children's ward at a hospital. Photographed at St Mary's Hospital, Lacor, Gulu, Uganda.